Hello everyone! 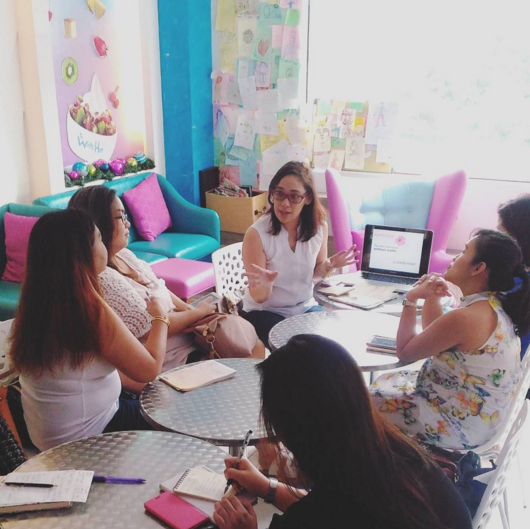 I am fresh off my latest and oh so successful Blog Biz workshop last Friday at The White Hat Yogurt at Fully Booked BGC, and I am so happy with how smart and enthusiastic my workshop attendees were. 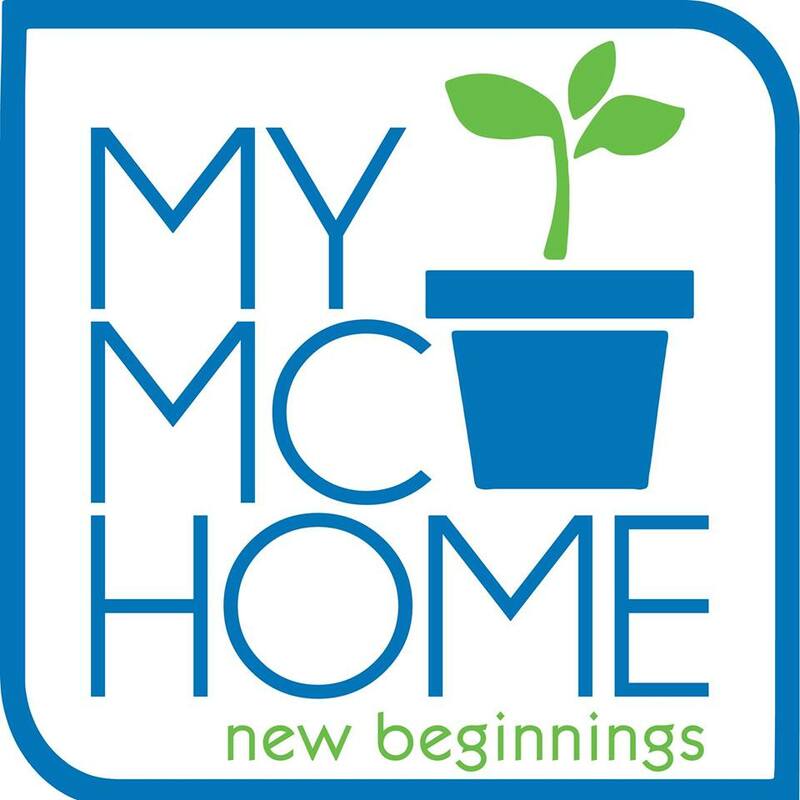 I am confident that their blogs (when they finally start blogging!) will be bigger than mine! I am so sure of it! One of the topics we discussed at the workshop was blog promotion. If you run a blog, you want people to read it. Whether you're sharing your opinions on politics or the latest fashion, or you might be writing tutorials or talking about your daily life—whatever you write about, you need to get people to pay attention. There are lots of ways you can promote your blog, but social media is one of the best methods. You can connect with a community of other bloggers and blog readers. There are several channels you can use, from Facebook and Twitter to Snapchat and Instagram. If you want to get started, there are several things you should do. Once you have social media accounts set up, it can be a lot of work to share your posts. I devote about 10 minutes just sharing away everywhere! Twitter, Instagram, my Facebook friends, my blog's FB page, the FB groups I belong to, and Linkedin. If 10 minutes sound like a lot of time and you're on Wordpress, you can make it much easier by setting up automated sharing. It's simple to do this using various tools. Do keep in mind that you may not be able to use the same tool to share to different accounts. For example, Instagram lets you share to Facebook, Twitter, etc. But when you look at an IG post shared on Twitter, it doesn't really look nice. It just redirects you back to Instagram. So now I just post on Twitter itself. I no longer use IG's sharing tool. As well as doing your own sharing, you want others to share your posts, too. Sharing is caring as they say! Make sure that you have sharing buttons on your blog. Put them on the main page and on your individual blog posts, too. Make it easy for people to share your content to their own accounts straight from your website. You can also put widgets for your social media pages on your site. For example, you can have a stream for your Twitter feed or show your latest Facebook post. I haven't done this myself but that's one of the design tweaks I plan to do soon. Oh, and don't forget to link to your blog on your social media channels! If you look at my Twitter, Facebook accounts, and IG, all of them links back to www.topazhorizon.com. Make it easy for your followers to find your blog! If you have an advertising budget, you might want to use paid ways to grow your audience. There are tools you can use on social media to boost your reputation. One thing you can do is use advertising and promoted posts. These are available on a number of channels, including Facebook, Twitter, and Instagram. I just started doing this on my blog's Facebook page. I select a post I really really really am so proud of and then I boost it. My budget is usually just P200 and that reaches around 2,000 people. I've only done this to four posts so far but my page's likes went up dramatically in a month. So it works! Now this next suggestion is a bit controversial and the attendees of my workshop last weekend discussed this at great length: You can buy followers and likes for your accounts. Yep. The advantage of that is when people see you have a large following, they might get curious and follow you because they want to know what the fuss is all about. My friends in PR revealed to me the Instagrammers who bought their following and, well, their padded numbers definitely helped make them successful. The disadvantage is when Instagram does a purge and then you're exposed as a fraud. But if you're willing to risk it anyway, you can use sites like buycheapfollowersfast.com/facebook/ to do this. Me, I don't want to risk it since I've built my reputation on being real. But I will judge no one who does this! Promoting your blog on social media isn't just about sharing your stuff. You also need to engage with people to encourage them to get involved. This is my favorite part of blogging—engaging with my Loyal Readers! I love replying to comments! I used to do this religiously but now that I have kids, I can't do this like I used to. But I try! Engaging with your readers tells them you want to show them the personality behind your blog and prove that you're interested in them. Get to know your readers and they will love you for life! Many of my dearest friends now started out as my readers before! You should find ways to connect with people on social media. For example, you might ask them questions or start a hashtag game. My friend Martine de Luna of Make It Blissful did this so well with her #makeitblissful community. I'm trying to do the same with my own #authenticmama challenge. Yes, show me your struggles and honest revelations on Instagram with the #authenticmama hashtag so we can all cry and laugh together! Social media can help you boost your blog if you know how to use it. Remember that it's a two-way street and requires you to communicate. I'm still learning myself so if you have more tips, please share in the comments below! Want to know why no one reads your blog? Watch my Facebook Live broadcast! This has always been one of my biggest dilemmas since I started blogging. 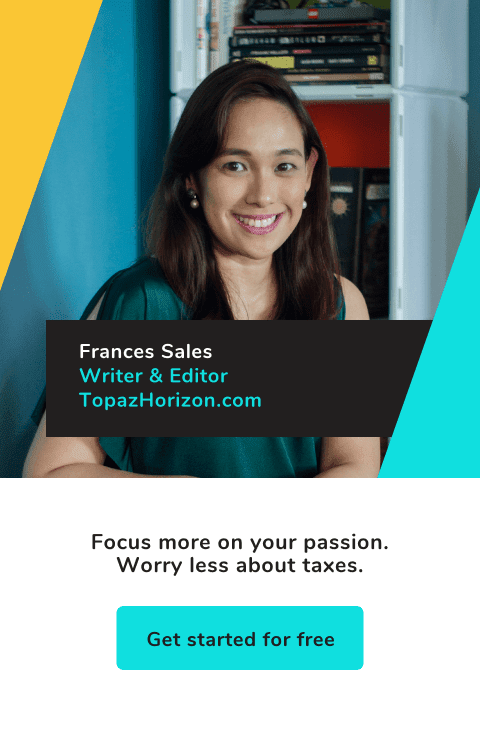 I want to inspire and entertain readers through my blog that's why I usually share and promote my posts on social media. But at the same time, part of me doesn't want to "get myself out there" if you know what I mean. Because my blog is more personal, I often worry about getting judged by readers and other people. :( Am I the only one, or do you feel this way, too? I will! I'm planning the next one for January =D See you!